Pre-built Poverty Probability Index (PPI®) form now available! 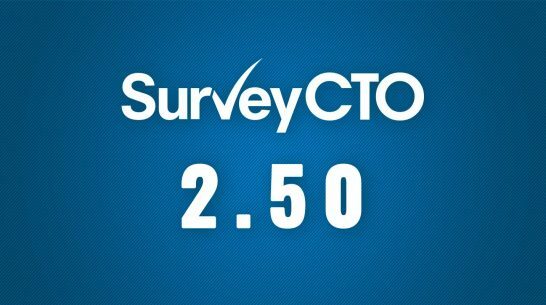 We’re pleased to announce our first pre-built SurveyCTO form, in collaboration with Innovations for Poverty Action (IPA). 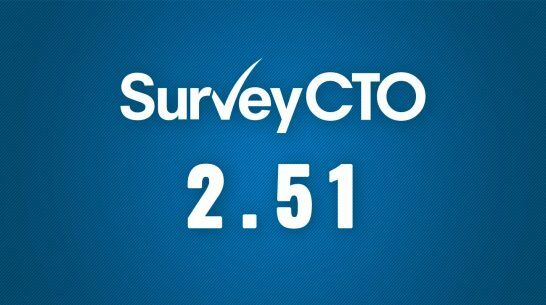 Dobility today announced the launch of the SurveyCTO “Data Explorer,” a first-of-its-kind tool for visualizing encrypted data from the convenience of a web browser. 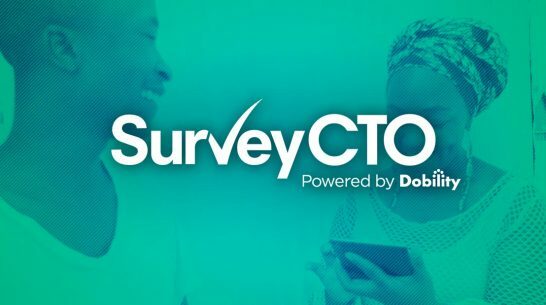 Available exclusively to SurveyCTO users, the Data Explorer reaffirms Dobility’s commitment to translating research best practices into easy-to-use features. 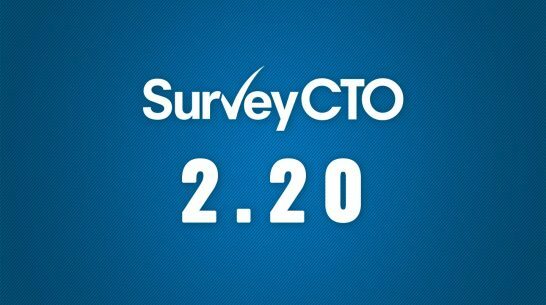 Monitor your data-collection more effectively and learn from your data faster with SurveyCTO's upcoming 2.20 release. 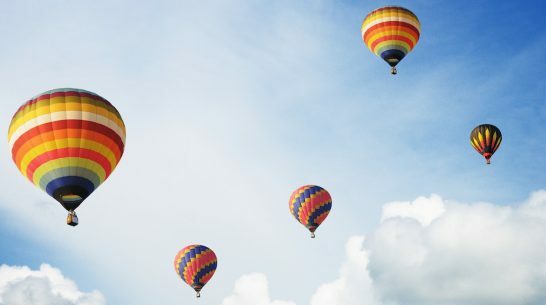 Learn how we're supercharging your visibility into your data and doubling down on data security at the same time. 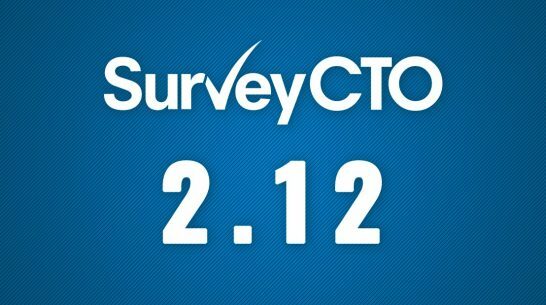 Welcome to SurveyCTO 2.12! 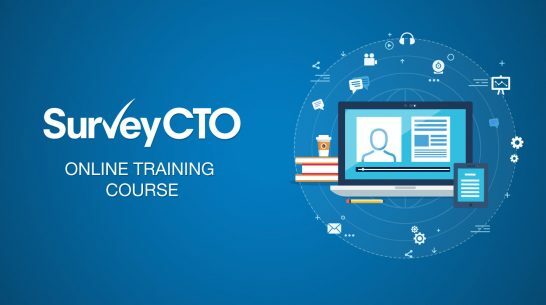 Our latest release focuses on bread-and-butter issues central to many projects: how to format questions in the clearest, most effective way; how to help users better understand and navigate groups of repeated questions; and how to most effectively capture GPS positions. Today I'm thrilled to announce Dobility's launch of a free "Community" edition of SurveyCTO. This free edition is designed to enable smaller non-profits, researchers, students, and other small-scale users to collect better data in the field. In tandem with our new online form designer, it will enable new users to easily get started with digital data collection, regardless of their budget or technical skill set. We hope that it will deepen our social impact and expand global support for best practices in data collection. 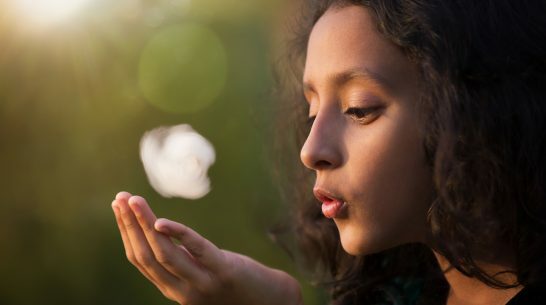 Cambridge, MA - May 17, 2016 - In a move that deepens its social impact and expands global support for best practices in data collection, Dobility today announced the launch of a free “Community” edition of SurveyCTO to enable NGOs, non-profits, researchers, students, and other small-scale users to collect better data in the field. 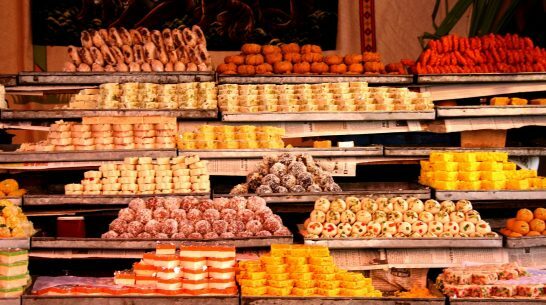 To support its growing user base in South Asia, Dobility also opened an India subsidiary this month. We're celebrating the launch of our Dobility India subsidiary and some other cool things we can't talk about quite yet. Please join us for good company, Indian treats, and refreshing local brews on Wednesday, June 1 from 6—8pm at Workbar in Cambridge. 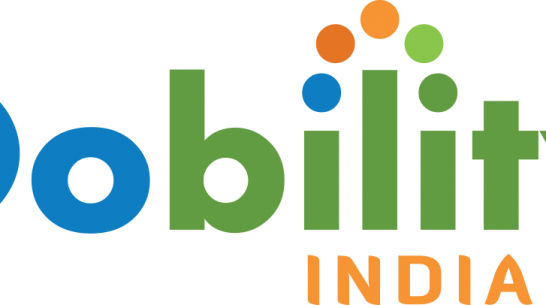 I'm excited to announce Dobility India Pvt. Ltd., the new home of SurveyCTO in South Asia. 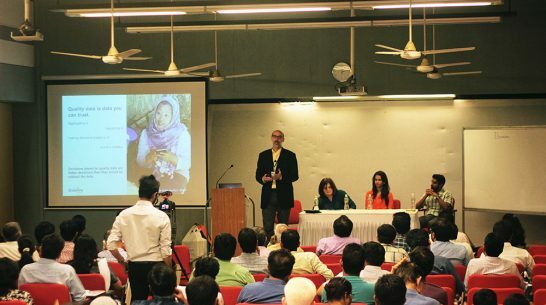 Based in Ahmedabad and led by Maulik Chauhan, Dobility India will champion and support the use of SurveyCTO throughout South Asia, focusing in particular on opportunities to increase the quality and cost-effectiveness of data-collection in India's public, nonprofit, academic, and other research sectors. 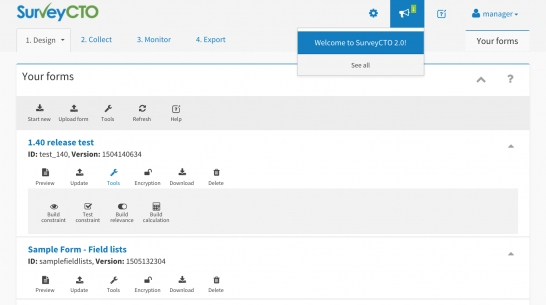 We're excited to announce two major developments at SurveyCTO: our new drag-and-drop form designer and our new Support Center. Read on! 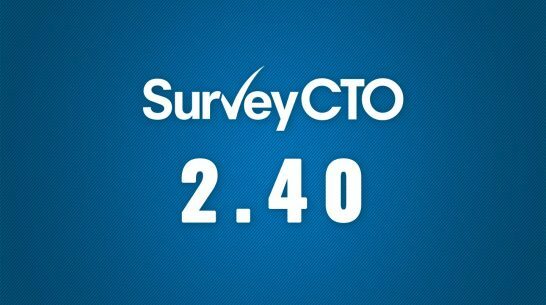 Because SurveyCTO 2.0 is such a big release for us, we're being very careful about the testing and roll-out. 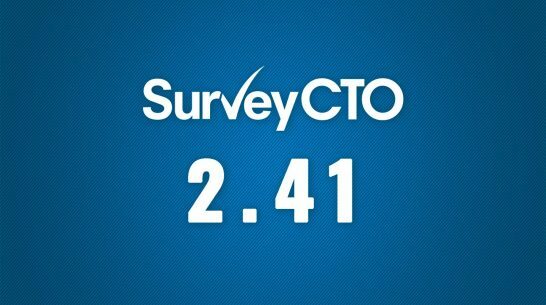 As we finalize the release, we'd like to invite our existing users to participate as beta testers. Read this post for all the details.